Please help Freddie get a new kitchen for his friends! Those of you reading this who know me will know that our son Freddie has special needs. A little while ago Sue and I were looking for a club or activity that Freddie could go to on a Saturday. His brother and sister were off to swimming lessons and tag rugby and all manner of stuff but Freddie had nothing that he could go to. It was then that we stumbled upon Melton Mencap and their Fun & Friendship Club on a Saturday morning. Based in Melton Mowbray; Melton Mencap is a charity that help people with learning disabilities and their carers. Those visiting the centre for their clubs and activities range from 8 to 80. They do a tremendous job and if you want to find out more click here. Freddie absolutely loves the Fun & Friendship Club. He can’t wait to get there and we are almost always the last ones to leave the hall at the end. Melton Mencap need your help. 44 Financial have submitted an application to the Aviva Community Fund for £3,600 for a new kitchen for Melton Mencap. The kitchen they have is well past it’s sell by date and gets constant use – seven days a week. They’d love to install a washing machine and update their cooker so that they can help adults with learning difficulties to become more independent. At a time when local authority provision for people with learning difficulties is contracting places like Melton Mencap do a great job in filling the gap. 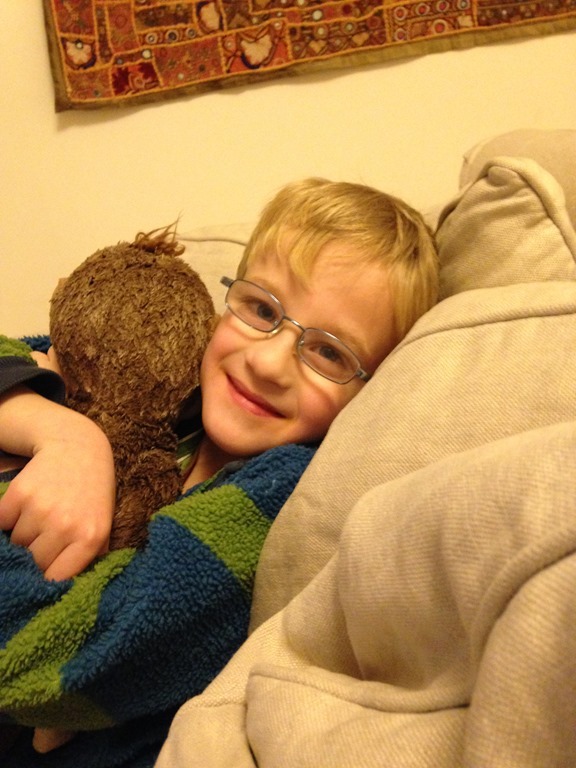 Freddie needs your vote to help his friends at Melton Mencap get a new kitchen. You can vote on the Aviva Community fund web site. Click here to find out more about our application and to vote. Each person can vote up to 10 times so don’t be shy! It doesn’t cost a penny and will only take a couple of minutes – you can even use your Facebook account to log in and get your 10 votes. It is so much more than a kitchen for all the people that Melton Mencap help to support. 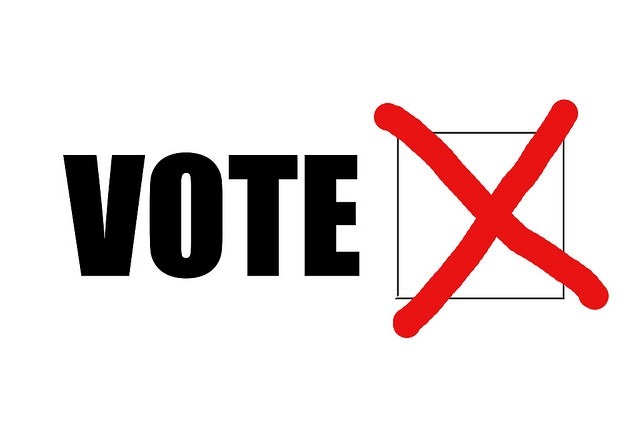 Please vote if you can – Freddie will be really pleased! Nice to see you–to see you NISA! Amongst all the major pension changes announced in the Budget you could have easily missed the fact that the ISA rules are also changing. 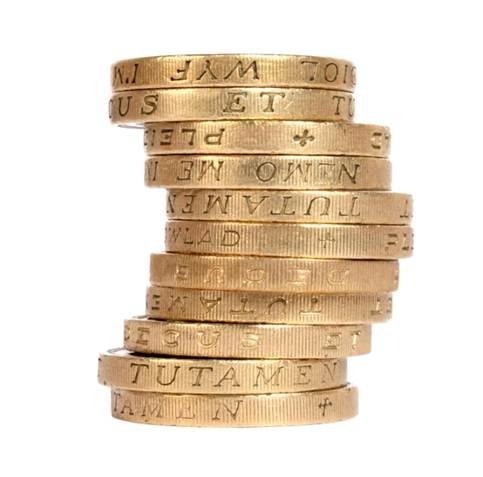 On 1 July 2014 the new rules relating to ISAs announced in March’s Budget announcement come into effect. The launch of the NISA is the biggest change to the ISA rules in 15 years. So – here goes – your five minute guide to the changes. The limit has increased – from 1 July you can invest up to £15,000 into your ISA this tax year – this is an increase from £11,880. In practice many people stuck to the Cash ISA limit of £5,940 so that is quite an increase for most people. You can hold cash in your Stocks and Shares ISA – if your existing Stocks and Shares ISA qualifies as a NISA (although the name will be staying the same) – this means that you can hold both cash and funds, within your ISA. Previously, you were allowed to hold cash temporarily within a Stocks and Shares ISA as long as you were going to invest it in funds. More flexibility to transfer – from 1 July 2014 you’ll be able to transfer freely between Stocks and Shares ISAs and Cash ISAs, as many times as you like. However, you must transfer the whole current year holding each time. There are a load of other “what if” questions that you may have. We’ll tackle these in another blog post soon. For now that’s probably enough. As always, this information isn’t intended to constitute financial advice or suggest that a NISA is suitable for you. To get to the bottom of that thorny question you may need to sit down with an authorised financial adviser and get some personalised advice. Get in touch if you fancy a chat, a cup of coffee and, if you’re lucky, a biscuit or two! Believe it or not there are a large number of higher rate taxpayers are losing money by not claiming back their additional tax relief. 26% of employees paying higher rate tax do not claim the extra tax relief on their pension contributions. It’s estimated 185,000 people are losing, on average, £1,255 per annum. A further 15% (over 100,000) are not sure if they are reclaiming the extra relief they are due. As bad as these findings are there are also likely to be some of those 185,000 who have unnecessarily lost their Child Benefit due to the fact that their earnings haven’t been adjusted to reflect the extra tax relief. Add this potential on and it’s clear that some higher rate tax payers out there are losing a large amount of money. If you haven’t claimed any relief it’s not too late. You can make a claim for up to four years. So any overpaid tax from 2009/10 can be reclaimed up to 5th April next year. If you’re not sure whether you have or haven’t we offer a tax relief review service that will analyse your pay slips and tax records to make sure that you are getting what you are entitled to. Just call us on 01163 800 133 to get this underway.